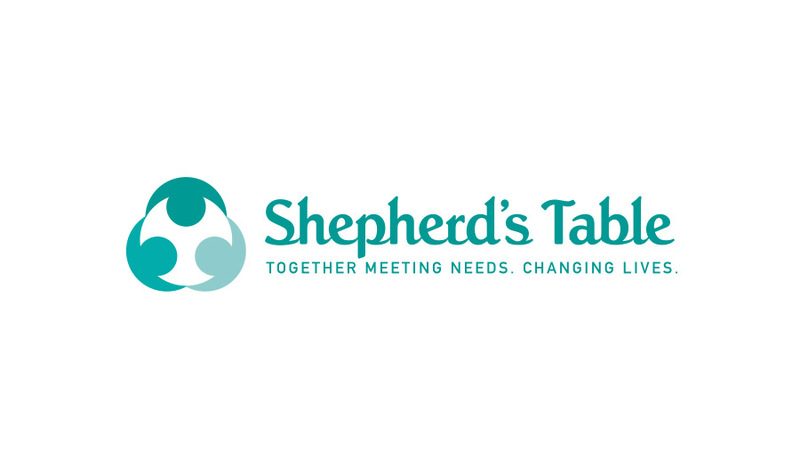 Shepherd’s Table provides help to people who are homeless or in need by providing basic services, including meals, social services, medical support, clothing, and other assistance in an effective and compassionate manner. Fresh fruits and vegetables, grains and spices are always welcomed by the chefs at ST. They also accept kitchen supplies, gently used adult clothing and unopened toiletries. Check out their wishlist for specific items. In it’s 34 years of operation, ST has never once missed serving a meal to their clients. In 2017 alone they plan to serve over 100,000 meals!